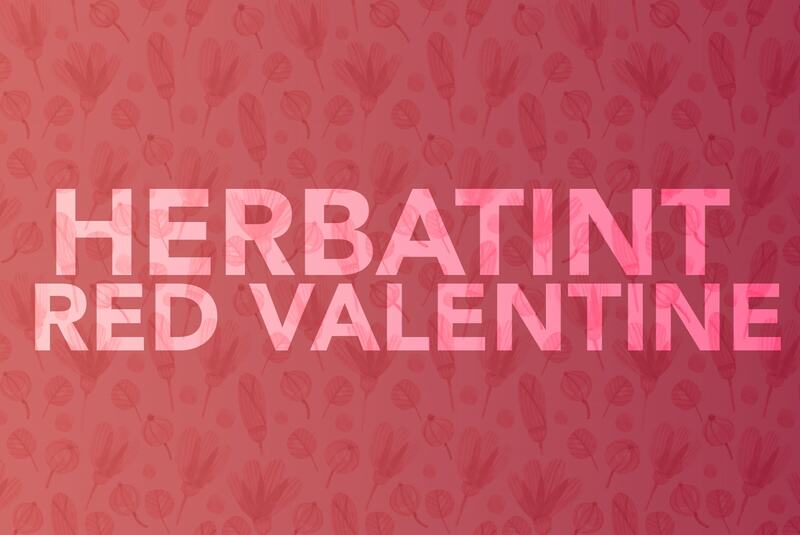 Celebrate the love for your hair in the most romantic month of the year! Get a warm change of look with Herbaint nuances following the the tips of the Master Colourist! Create your own red with a mix of copper and mahogany nuances for a Love & Glam effect! If your tone is brown or darker mix 5M and 5R to give your hair a deep and intense red reflex. Dose the percentages of the two tones based on the shade that best suits you. If you want to get a more coppery red tone, use 2/3 of 5R and 1/3 of 5M, on the contrary if you are more inclined to a mahogany red tone result use 2/3 of 5M and 1/3 of 5R. If your tone is natural blond or lighter, mix 7M and 7R to give your hair vivid and coppery reflexes. If you want to get a more vivid intense coppery tone use 2/3 of 7R and 1/3 of 7M, on the contrary if you are more inclined to a light mahogany result use 2/3 of 7M and 1/3 of 7R. 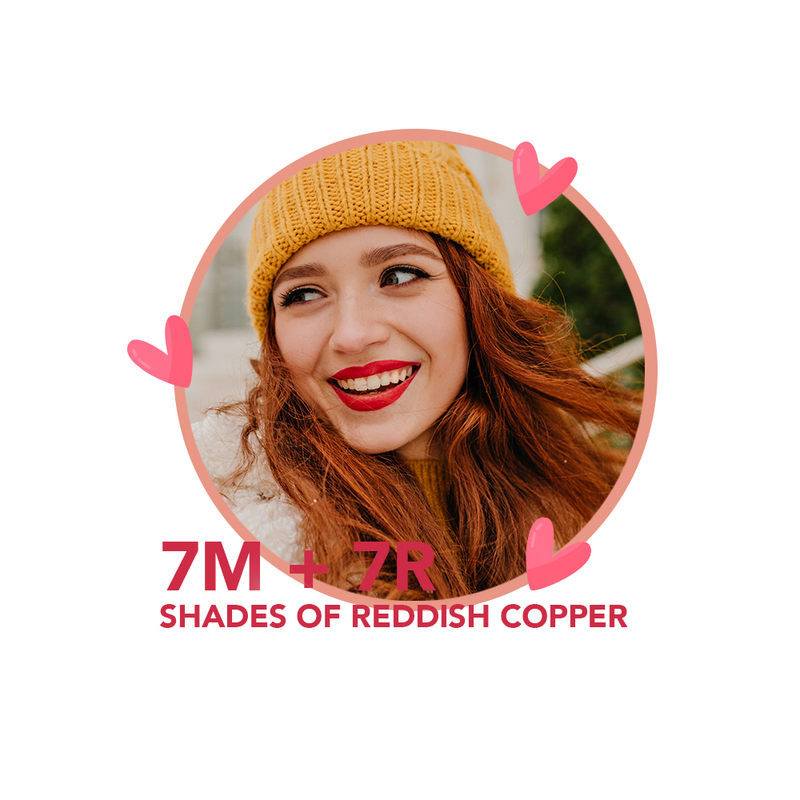 If the deep red shades are not for you, you can always mix 1/3 of the coppery or mahogany tone to 2/3 of your usual natural shade to give your hair a slight red reflex. 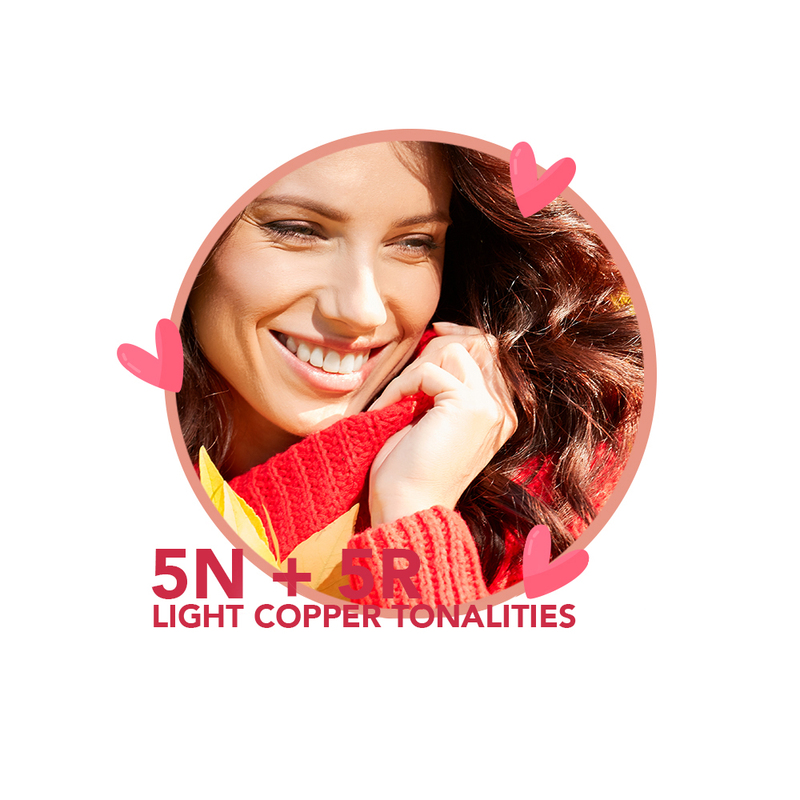 For example, if your usual shade is 5N, you can mix 2/3 of 5N and 1/3 of 5R to enrich your hair with light coppery nuances.